Dear Cassie Contest!!! 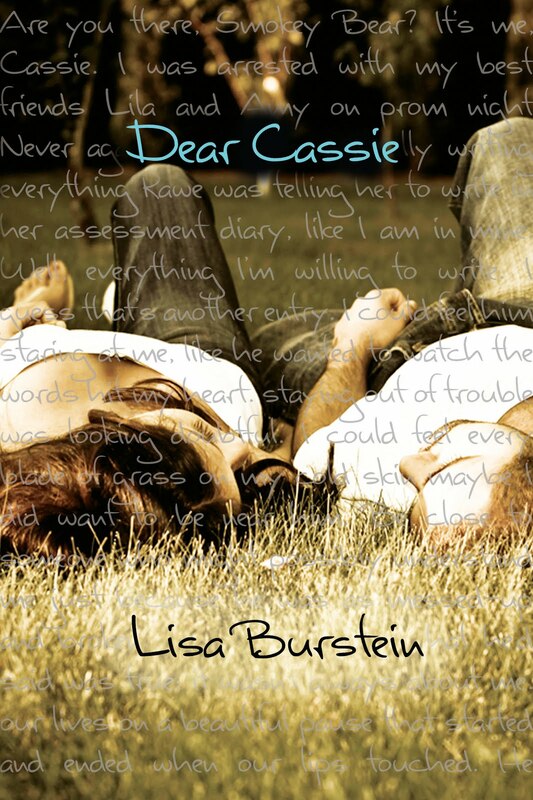 !To celebrate DEAR CASSIE’ s cover reveal. Lisa wants her fans to share diary entries of your favorite fictional characters. That’s right, choose ANY character from books, TV, movies, a cereal box and write a 500-750 length diary entry from their point of view. Entangled and Lisa will choose the top 5 and then let the masses vote on their favorite. The favorite will be published in the final version of DEAR CASSIE. You read that right, published with the author’s name! The additional four will win $20 book buying gift cards. Oh, I didn't know this was a companion. 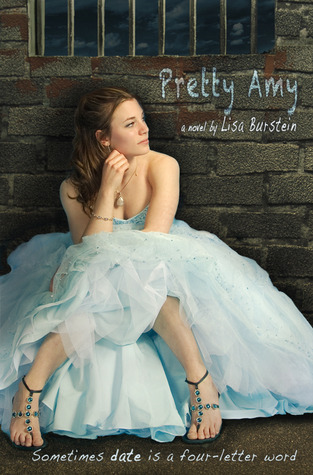 I still need to read Pretty Amy, but Dear Cassie sounds great, too! Thanks for sharing!